Between 2012 and 2013, researcher at the CSIRO Material Science & Engineering Division in Melbourne (Australia). In 2013, master’s degree in Building Engineering at the Polytechnic University of Milan. In 2014, he became an Italian state-certified engineer qualified to practise the profession. 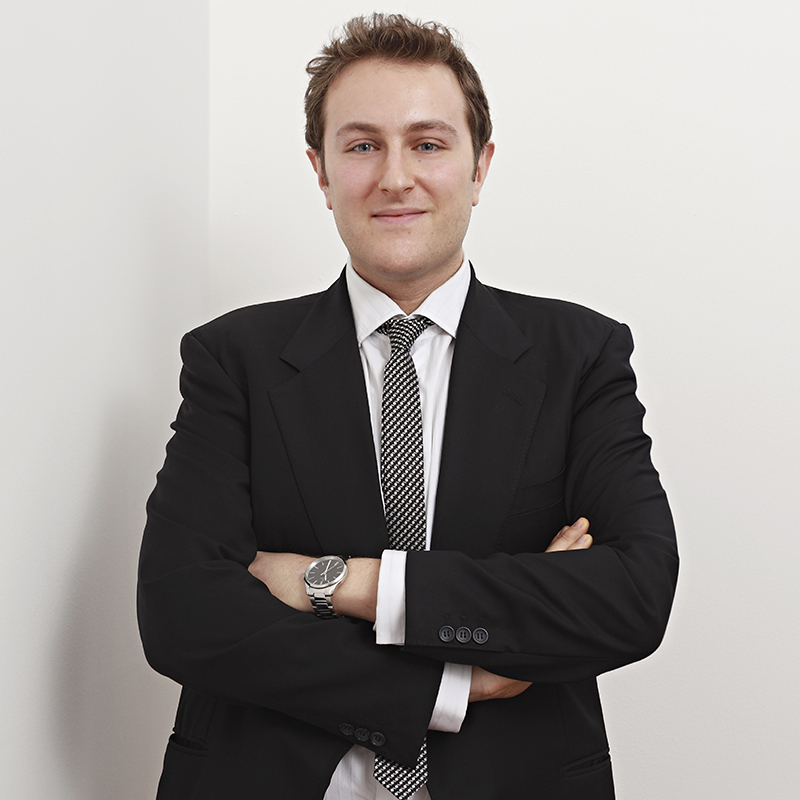 In November 2013 he joined the Milan office of Bugnion, where he deals with patents in the Back Office. He is also member of the Search Department of the firm.